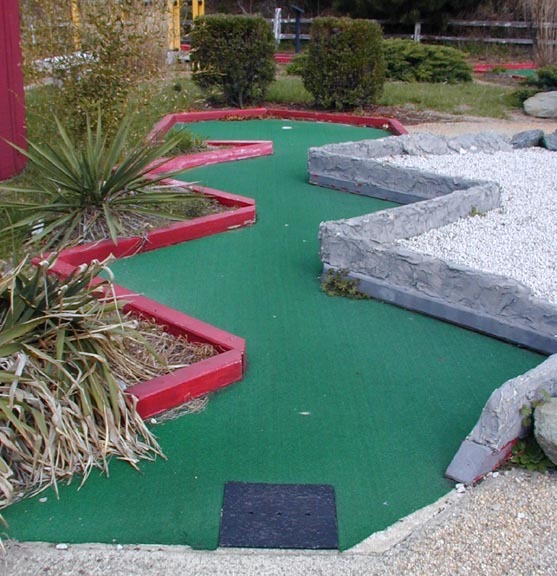 Zen Mini Golf featured a very unusual theme. Tricky holes and pagodas made this one memorable. 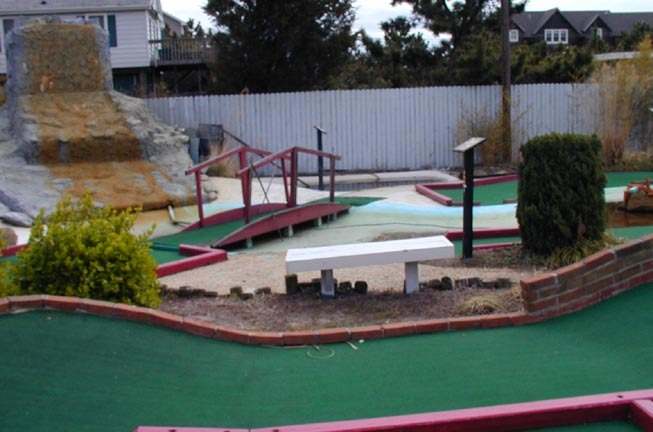 It was converted to the Zen from a "normal-looking" mini golf around 1997. 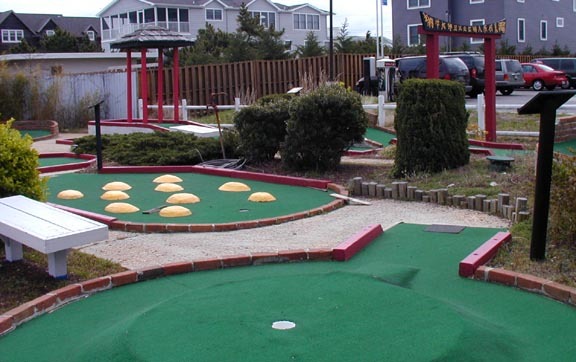 In 2002, the place was put up for sale but it never found a buyer and was demolished in 2003.